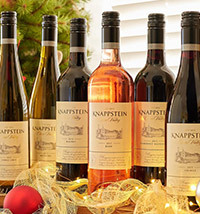 The first Australian winery to produce handcrafted wine and beer on site, Knappstein Enterprise Winery & Brewery is located in South Australia's Clare Valley. 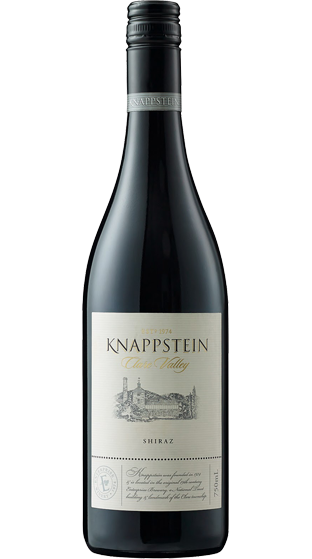 As one of the most recognisable and popular Clare Valley wineries, Knappstein's award-winning wines reflect the true nature of the region, showcasing quality fruit at its purist and most vibrant. 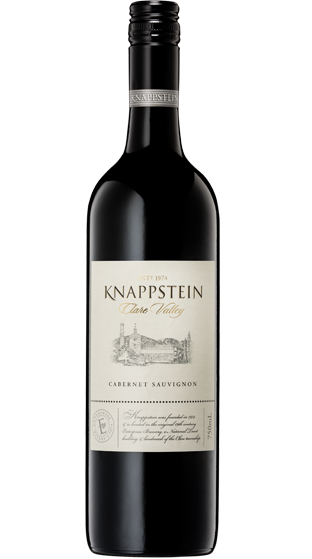 Today, Knappstein’s winemaking team is led by Glenn Barry, who honed his skills in the Clare Valley and as far afield as Sicily, the Okanagan in Canada and Napa. Glenn’s winemaking philosophy reflects his love of fresh wines, with vibrant and pure flavours.